Soulful covers performed by talented local band. 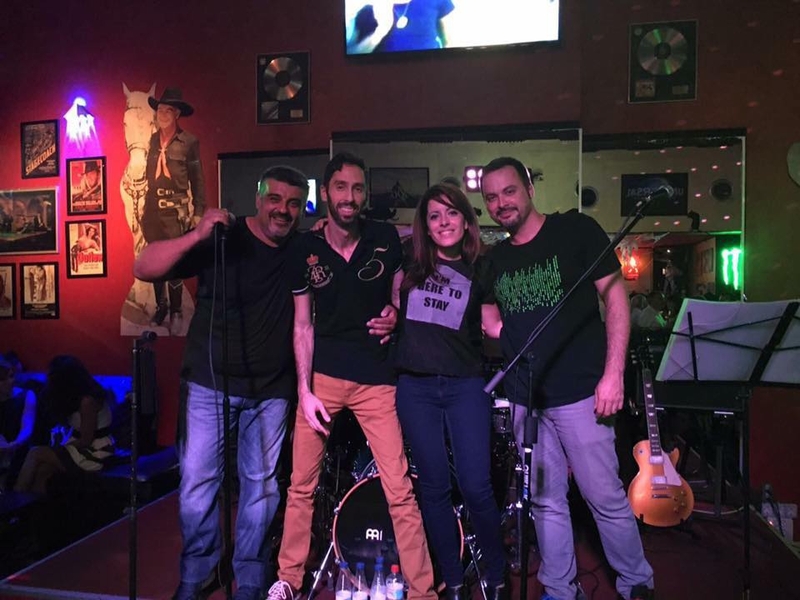 Enjoy some live music for free at the Hard Rock Cafe Tenerife by talented band from the north of Tenerife 'A Buenas Horas, (Just the right time), who will be performing on Thursday 29th June from 9.30 until 11pm. The four piece band wil be playing a varied and upbeat repertoire of popular cover songs, followed by a DJ set at 11pm.